Chef Debra Ponzek has been given a spotlight on the Connecticut 12 News website. Debra was asked to provide quick tips for home chefs around the world that will help them in the kitchen. 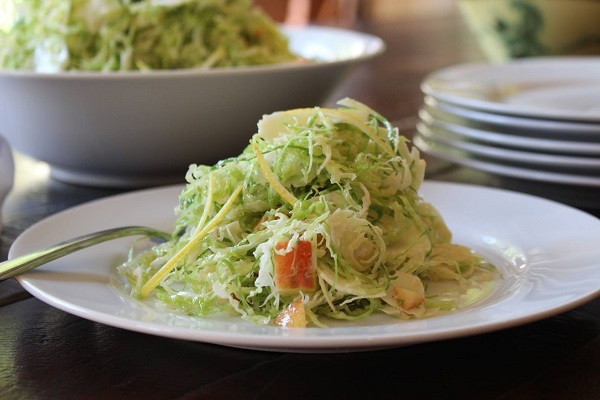 As a head chef and co-owner of Aux Delices, Debra Ponzek knows how to get around in the kitchen and those skills have put out some amazingly healthy meals. These quick tip videos include how to make Asian Lettuce Wraps, Southwestern Tacos, Brussels Sprouts Salad, Special Sauces, and Chicken. In September, Chef Debra Ponzek will be showcased alongside some of the most recognizable chefs in the world. Debra is tasked with showing visitors how to make sustainable dinners. It will be a must attend event for foodies from all over the country. Every year, the community of Greenwich comes together and votes for the best of in the area. Once votes are tallied, winners are named best of in their respective categories. 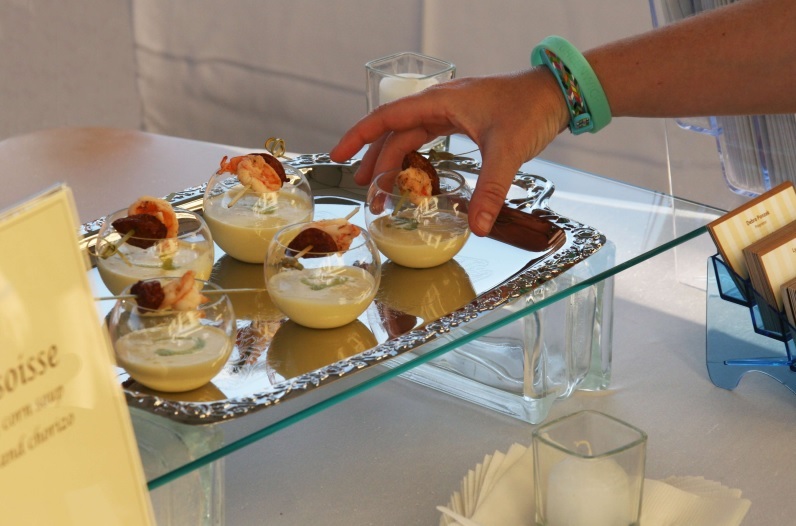 Aux Delices, owned and operated by Debra Ponzek won best Gourmet To Go. Over 250 guests attended the Taste The Towns event at the Stanwich Club. The goal of the night was to support hundreds of outreach services in Fairfield and Westchester counties. 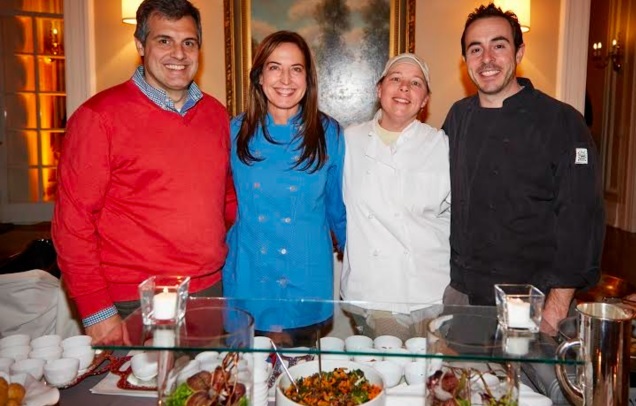 Chef Debra Ponzek and her team from Aux Delices not only attended the event but served delicious foods to the guests. In an effort to help The Undies Project, Aux Delices volunteered not only as a donation station but as much more. Chef Debra Ponzek helped come up with the logo that the Undies Project would use for their first official drive called Mardis Bras. The goal of the charity was to collect new underwear for men, women, and children in need. Debra Ponzek is known for making healthier meals easier for everyone to make including families who are looking for easy school lunch ideas. Debra provided The Greenwhich Daily Voice with a range of ideas to help make the school year easier. 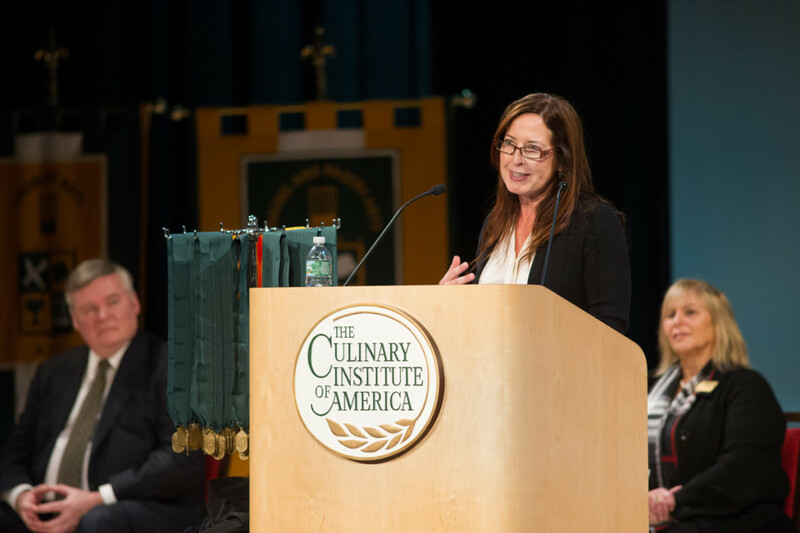 Debra Ponzek, chef/owner of Aux Délices and Aux Délices Events in Fairfield County, CT, challenged graduates of The Culinary Institute of America to be not only skilled professionals, but also good colleagues and co-workers. Chef Ponzek delivered the commencement address at the CIA’s New York campus on March 27. 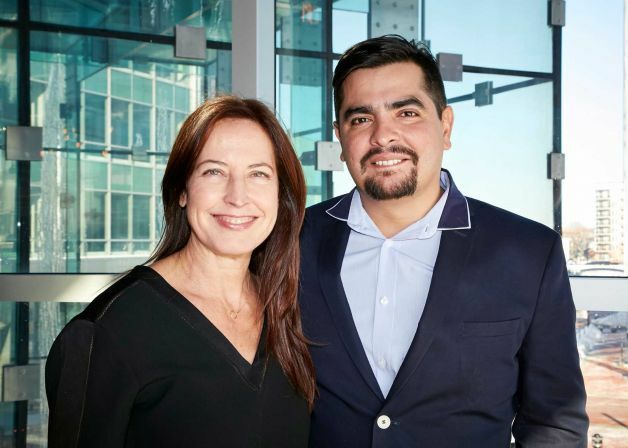 Chef Debra Ponzek, co-owner of Aux Delices, and Aarón Sánchez, chef and partner of Paloma in Stamford, Conn., will be honored this year at the Greenwich Hospital’s 30th annual Great Chefs event. Debra Ponzek has appeared on The Late Night with David Letterman, The Today Show, the CBS Morning Show, The Food Network with Sarah Moulton, PBS, Lifetime Television, NBC Today Show, Sarah’s Secrets, Cooking Live, and others. Hear the mouth watering story of triple star chef Debra Ponzek’s entrepreneurial creations. The Party Starts Here: Dinner for Twenty : O. the Oprah Magazine Something about this season makes you want to gather your nearest and dearest and kick off the holidays with a splendid feast. Chef, restaurateur, and author Debra Ponzek created this menu that’s sumptuous, surprising and easier than it looks! Get cooking!